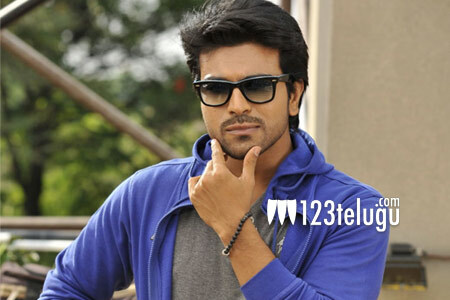 The shooting of Ram Charan’s next is going at a brisk pace. Latest update from the unit reveals that the team will now move to Kashmir on the 11th of this month for a brief schedule. Ram Charan will be joining the sets along with Rakul Preet. Once they wraps up this schedule, the unit will move back to Hyderabad and with this almost 90% of the film will be wrapped up. Directed by Surender Reddy, this film is the remake of Tamil blockbuster Thani Oruvan.